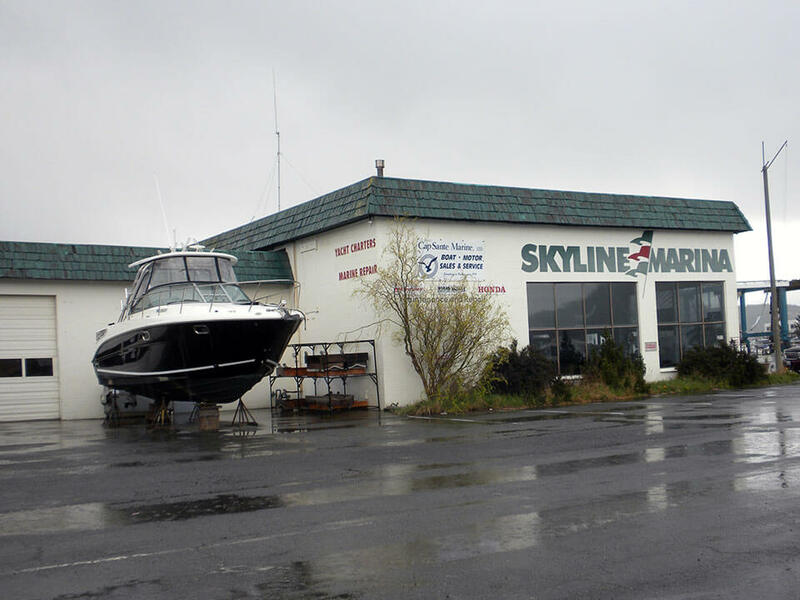 Skyline Marine Services is located at the western tip of Fidalgo Island and is the closest mainline marine services facility to the San Juan Islands. Chad Fisher Construction was selected to completely renovate their marine services center and transform the 6,000-sq-ft building into a modern facility. 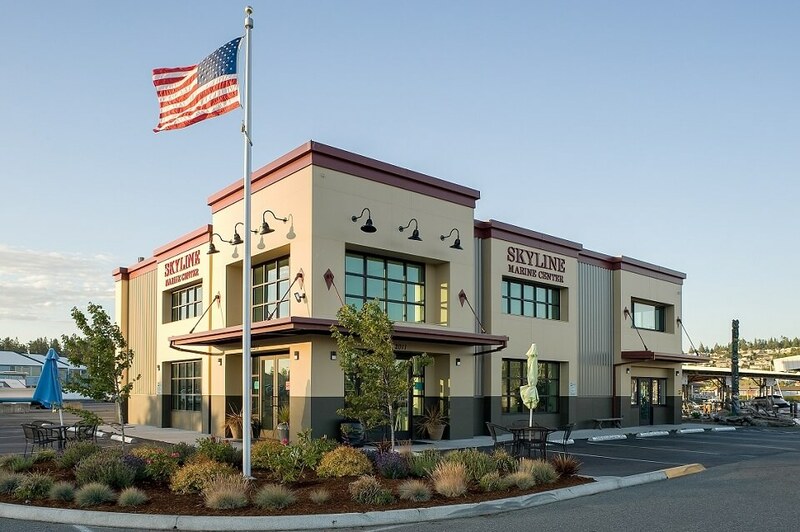 Our crew framed structural bump-outs to accent the new facade and applied a blend of architectural metal panel and HardiePanel® skins to complete the exterior remodel.